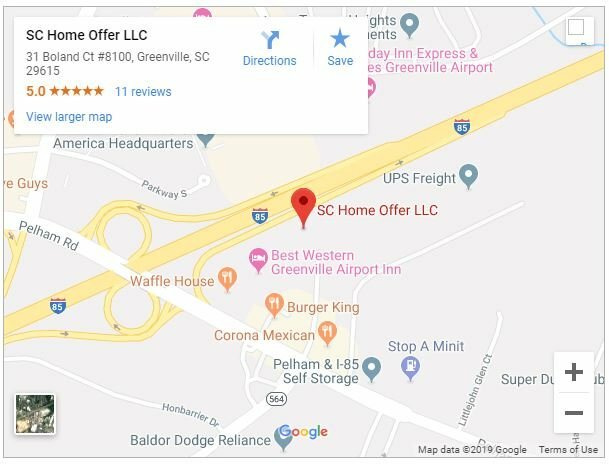 It’s really important to understand the tax implications, legal ramifications, and various other intricacies of purchasing Greenville real estate within your IRA. So, let’s dive into some tips on buying real estate with your IRA in Greenville SC! The first step for purchasing investment properties in Greenville within your IRA is to open a “self-directed” IRA. You can do this by visiting a qualified financial advisor or other trusted fiduciary to act as the IRA custodian. A fee-only financial advisor can help you set up this account with minimal hassle, while a commission-based financial advisor may attempt to steer you clear of purchasing tangible assets within your IRA (he or she won’t earn much on the investment).